Creditors of the long-defunct bitcoin exchange Mt Gox can now begin submitting proof of their claims in a newly-approved rehabilitation process. Nobuaki Kobayashi, the trustee of Mt. Gox, announced in a note on Thursday that an online claim filing system is now up and running for creditors, whether or not they filed proofs for claims in the previous bankruptcy proceeding. As previously reported by CoinDesk, Mt. Gox creditors won a big victory in June after a Tokyo district court moved the exchange from bankruptcy to a civil rehabilitation process. Most importantly, this opens the door to creditors receiving actual bitcoin compared to a cash payout equal to the value of their holdings when Gox went bust in early 2014. Kobayashi said that creditors have until Oct. 22 to file proofs. “The planned deadline for the Rehabilitation Trustee to submit a statement of approval or rejection to the court is January 24, 2019, but, at the current point in time, a definite date has not been determined,” the trustee said in a separate Q&A document. However, users who lost online login access to Mt. Gox may have to submit information in an offline method by sending proofs to an address in Tokyo designated by the Mt. Gox trustee. Mt. Gox, once the largest bitcoin exchange by trading volume, declared bankruptcy in 2014 after more than 744,000 BTC was stolen. Creditors subsequently began a years-long process in a bid to retrieve their funds. 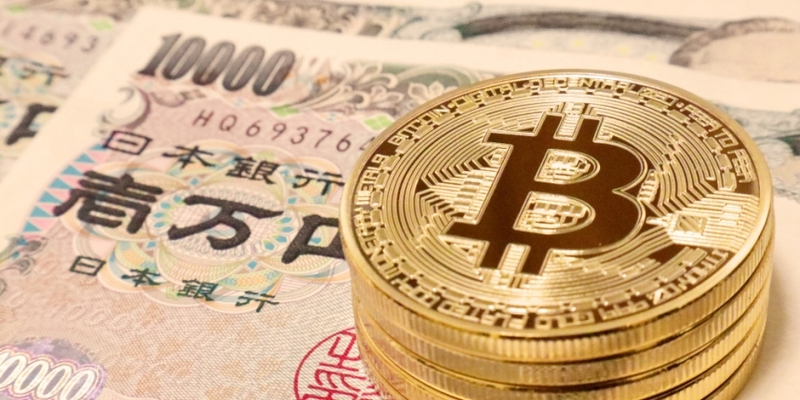 As bitcoin’s price soared to nearly $20,000 late last year, several creditors filed a petition to the bankruptcy court in Tokyo, seeking to move the case into civil rehabilitation. Currently, lawyers representing several Mt. Gox creditors who filed the petition are also drafting a proposed refund policy, arguing that Mt. Gox should repay creditors with the same cryptocurrencies they deposited with the exchange instead of cash. And such assets should be sent to “exchanges in which many creditors have accounts or can open accounts easily,” as previously reported by CoinDesk.